I just finished playing the 2013 release of Tomb Raider and it was totally amazing! Read my summary and feed back on the story and gameplay here. Piers Anthony's novels are an excellent source of fantasy entertainment! They are lighthearted, fun, and easy to read. I haven't read them all yet but I will! A nostalgic reminiscing of 1990s magic cards. 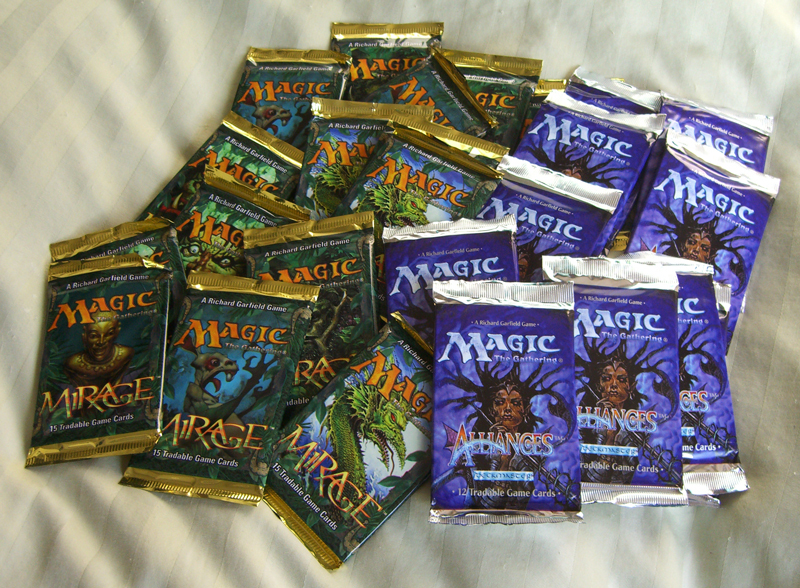 New unopened Retro Magic The Gathering booster packs in Mirage & Alliances. And a retro mtg draft. 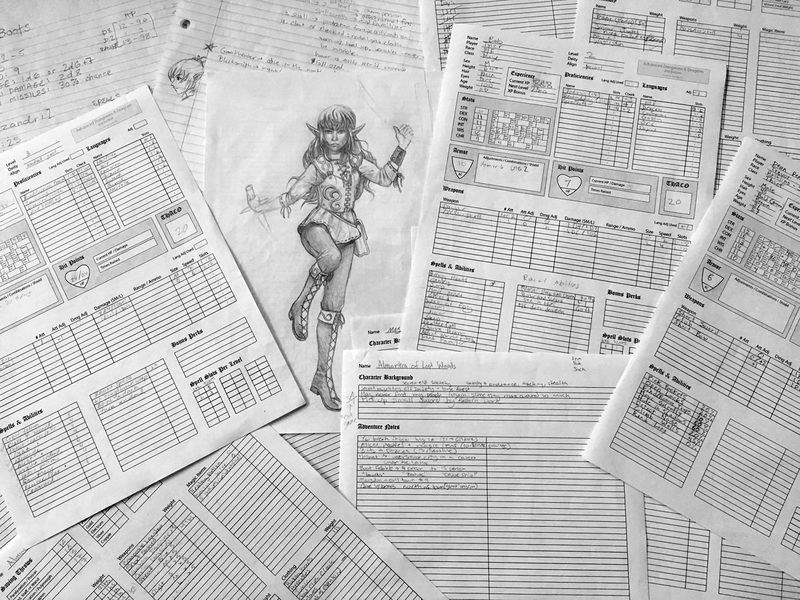 Some insight to how I DM and my custom home made Advanced Dungeons & Dragons Character Sheets! Plain and simple. A photo of my awesome dice collection! Good for Dungeons & Dragons and stuff like that. I'm especially fond of the twenty-siders. Manufacturer defect of the Lord of the Rings Illustrated by Alan Lee, with the title pages, table of contents, forward, prologue, and map bound upside down. 100% completion in Banjo Kazooie done right. Totally fun and a total blast from the past! Notes, Jiggies, Honeycomb, Cheato, and Boss Battle. Vault-tec Reminds you that while you can spend this this cash on any XBox goodies.... Vault Boy highly recomments Braid, Limbo, and Terraria. Home Brewed: Star Trek The Next Generation Drinking Game! 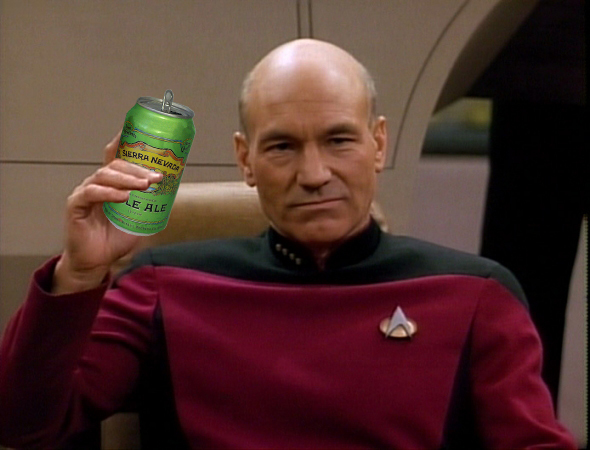 Drink every time Picard tugs on his uniform shirt. Drink if the enterprise goes into Red Alert! The First 1000 Digits of Pi on Pi day March 3rd 2015 that's 3.1415!